My name is Meka. �%A0I am very sweet and cuddly girl. �%A0I used to be a house cat, but found myself homeless several years ago, so decided to join a feral colony of cats for companionship. �%A0Our colony was looked after by some kind people, but I longed to have a human family and home to keep me safe. �%A0I am very petite, appearing to be more of a kitten, than the young lady that I am. 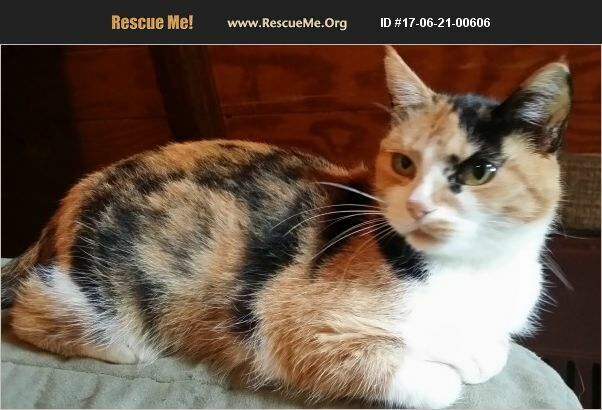 �%A0I am very social and affectionate, getting along well with other cats and friendly dogs. �%A0I really miss having a family that loves and takes care of me. �%A0Could you be the family that I have been waiting for?? ?